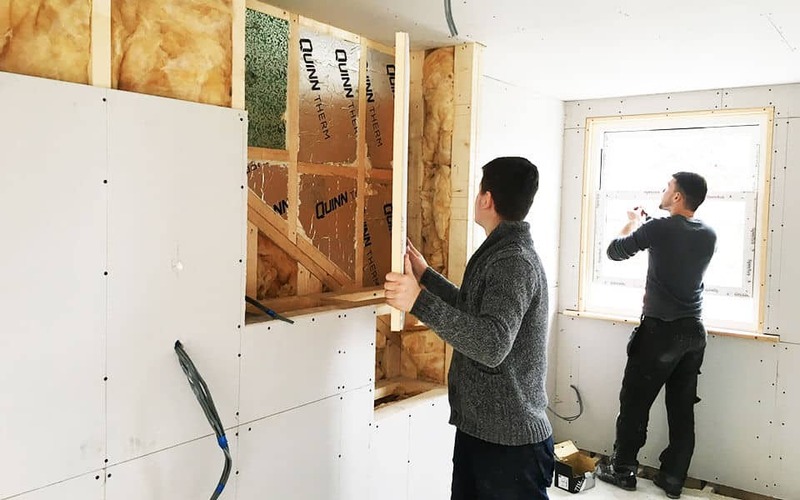 When you are looking for a builder and other tradesmen to undertake a project on your home, you want to know they have the knowledge and skills to complete everything on-time and to a very high standard. We have over 15 years experience working in the building industry. 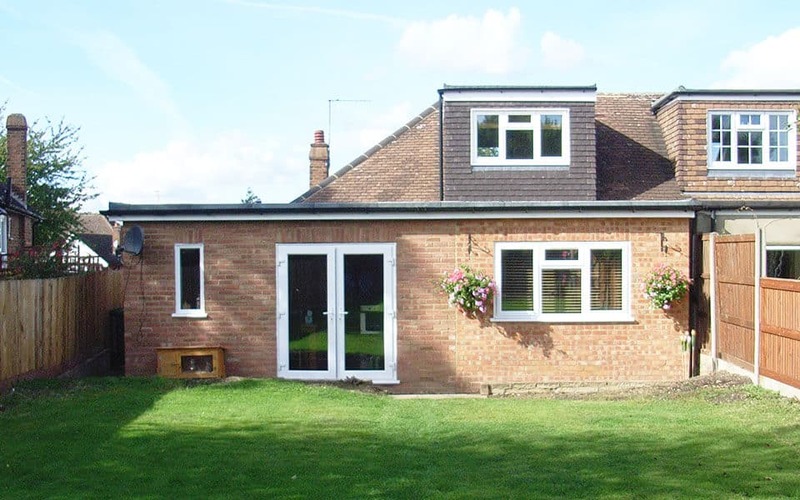 In that time we’ve completed many projects including Loft Conversions, Property Extensions and complete Building Refurbishments. The standard of the finished work is always exceptional and reflected by the satisfaction of my customers. Every project we complete is guaranteed for 10 years giving you added peace of mind. A Loft Conversion is possibly the most cost effective way of adding valuable living space to your home. As well as benefitting from the new rooms/s being added, you are also making a long term investment in what is probably your highest value asset. With our expert knowledge of Loft conversions, we can give you all the advice and guidance you need to create your dream space. Adding a rear extension or side extension to your home will add an amazing amount of new space for you and your family to enjoy. Whether you are looking to extend your kitchen to add a place to eat and more room for kitchen cabinets, or you are looking to extend your general living area for a more relaxed environment, we have the expertise to complete your extension to a very high standard at an affordable price. Almost all building works will have some form of plumbing requirement. 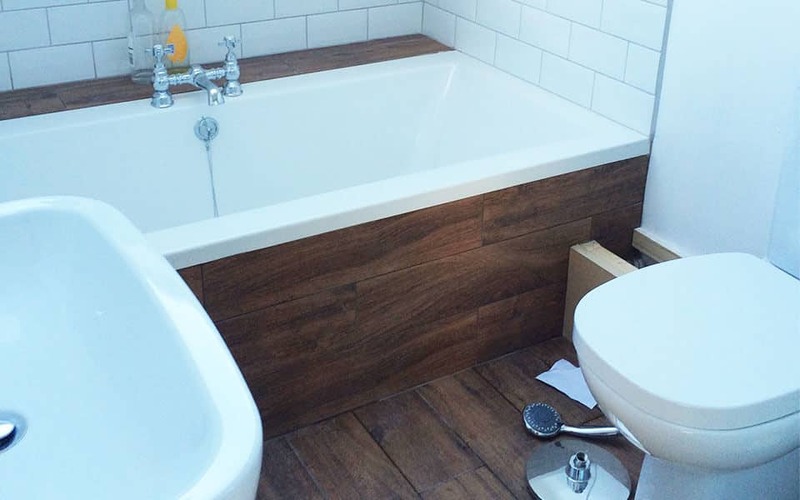 This may involve major construction of mains drainage, plumbing in a new bathroom suite, replacing kitchen taps or providing full plumbing to a new loft conversion. We provide all the necessary trades to complete your projects on time and manage everything throughout. 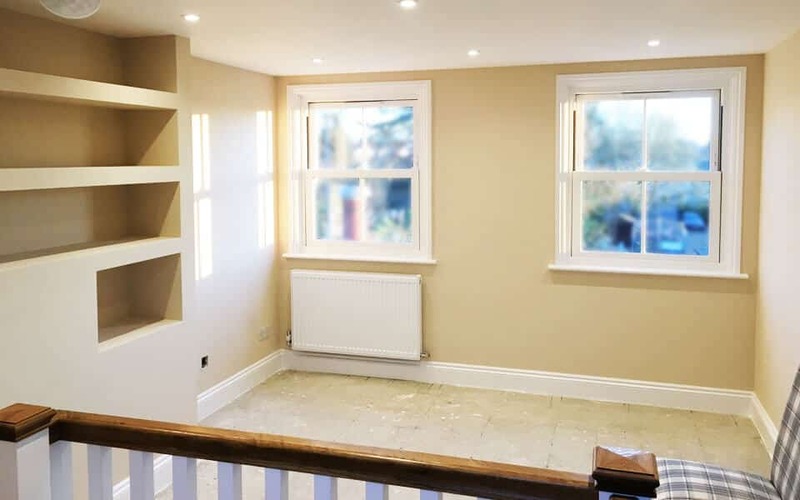 During any form of property Renovation, Extension or Loft Conversion, there will be a need to re-run power cables and install new sockets and electrical equipment. As a matter of safety, it is important that all electrical work is undertaken by a skilled electrician. Our team includes fully qualified electricians who are able to check and certify their work, providing the right certification enabling you to receive your completion certificate. We have been repairing and replacing all types of roofs for over 15 years. As a one stop shop for all your building requirements, Supreme Lofts will construct the new roof for your Extension or Loft Conversion as part of our contract. No need to find other traders to complete the job. 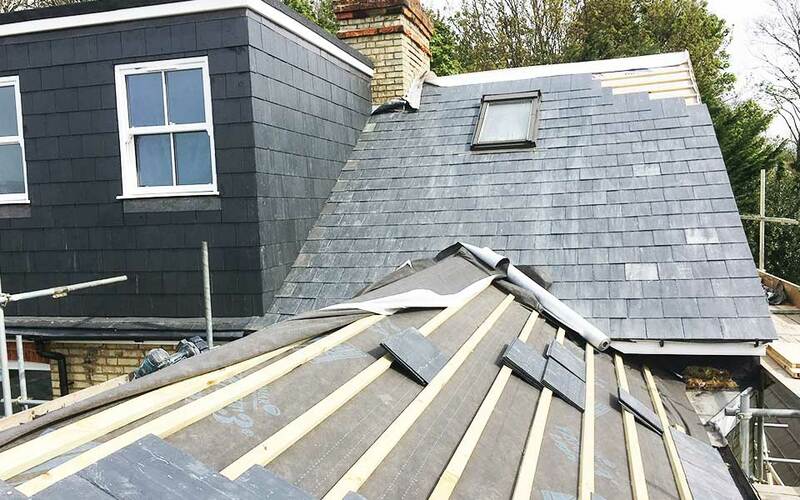 We install high quality flat roofs or bespoke constructed tiled roofs to accommodate your new Loft Conversion. A high quality tiling finish is crucial, as it is often the only part of a building project that you interact with on a daily basis. Correct alignment of the tile corners and edges will provide a smooth flow across the entire surface. Appropriate spacing and pre calculation of the tile placement will lead to a better visual experience. 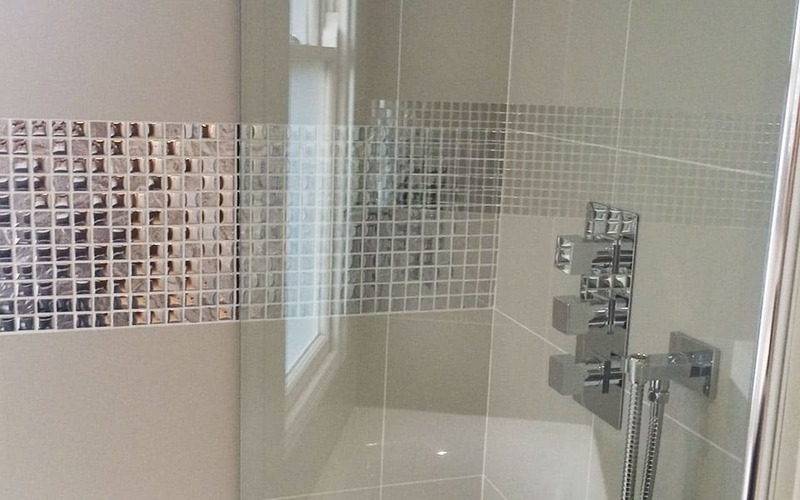 Our tiling is second to none and something in which we take exceptional pride. 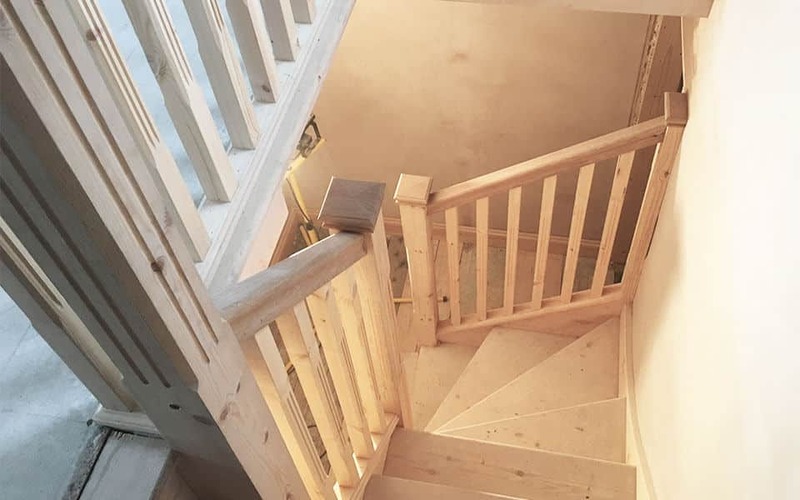 Stairs, Door Frames, Kitchen Cabinets & Worktops, Window Frames, Roof Joists, Stud-work and countless other carpentry skills are a requirement of many building projects. Our team have all the carpentry knowledge needed to complete your project on time and to an exceptionally high quality of workmanship. 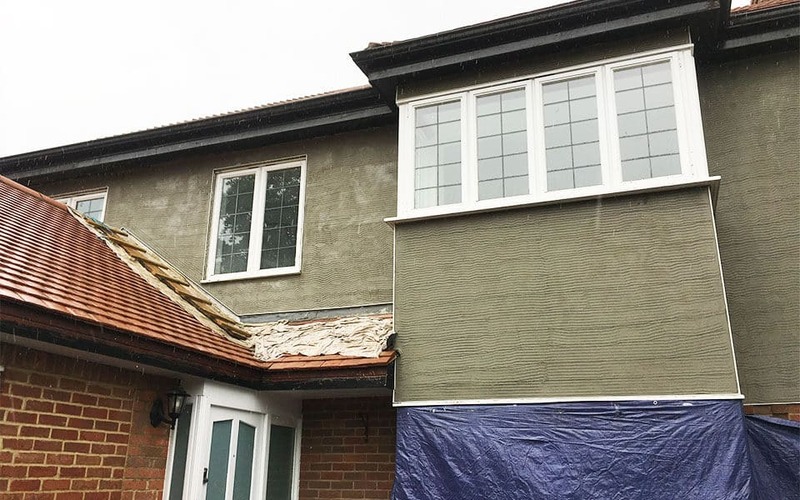 Whether new rendering is required to modernise the look of an existing building, as part of a structural repair job or to complete the finish of a new building, we will undertake the task for you. Our experience with rendering means we understand the preparation work required to ensure a solid and long lasting result. Flat to look at and smooth to the touch, that’s what a newly plastered wall should be. Our plastering skills cover all types of modern day plastering work including bonded brick and block walls, plasterboard and dry lined walls and ceilings, along with the installation of ornate plaster works like ceiling mouldings, cornice and fireplaces. 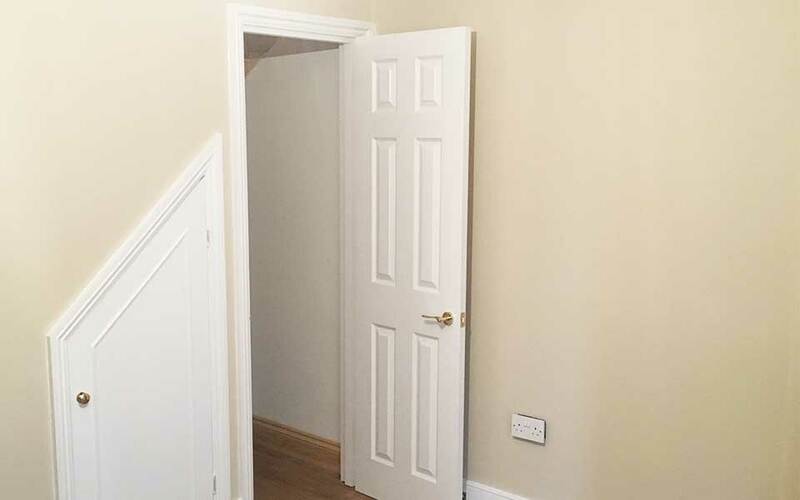 The final touch to any building project has to be the Painting and Decorating. 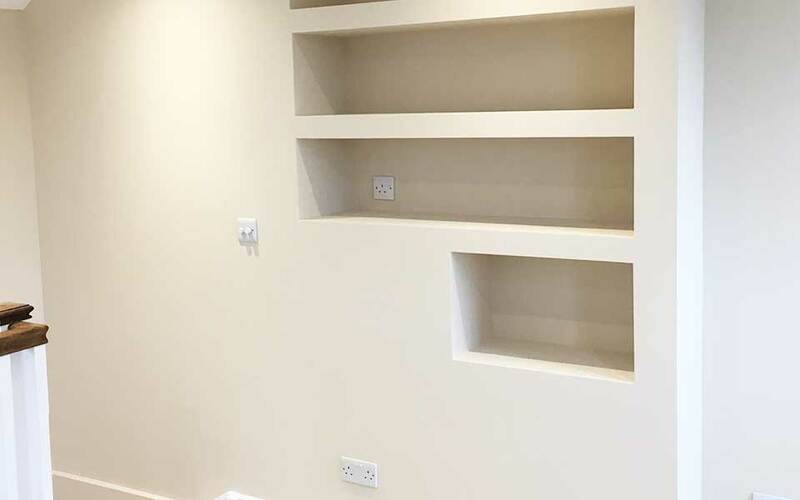 Whether you are looking for a traditional high gloss finish or a subtle matt sheen, our painters and decorators have years of experience producing beautiful finishes to internal and external woodwork, internal walls and ceilings and external masonry. For more information on our building services, call us today!